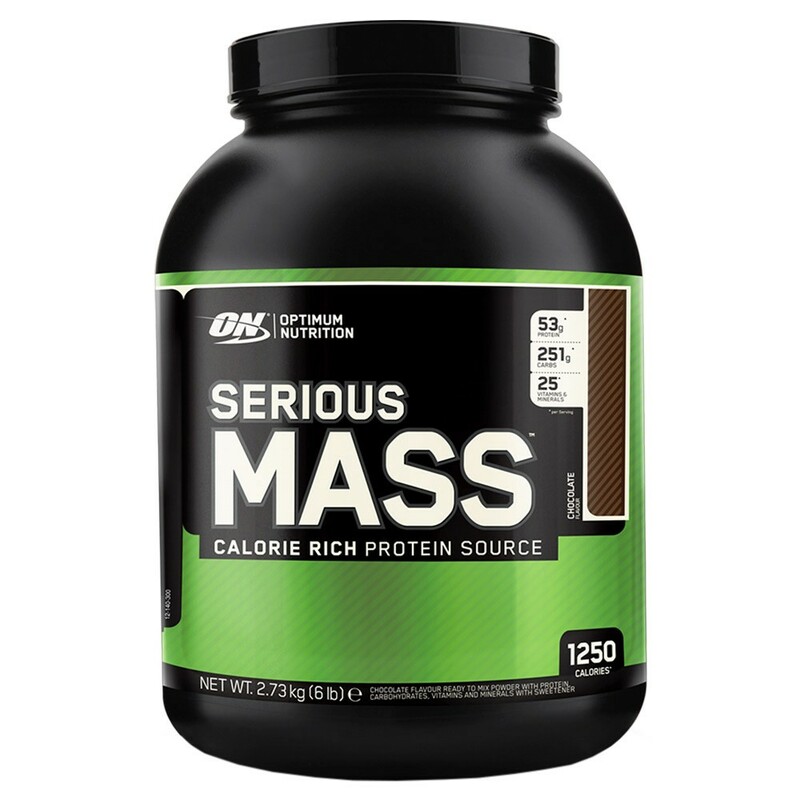 Optimum Nutrition's Serious Mass is a gainer rich in calories. Looking for Gains? Look no further. This bundles gives you all you need to reach all your goals. Choose one of our topselling Gainers with a Preworkout to boost your training AND a free Shaker + D3/Caffeine/Anabolic ZMA. 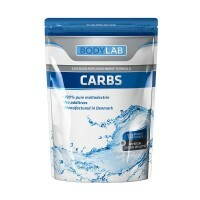 It has been developed for those who have problems with gaining weight. 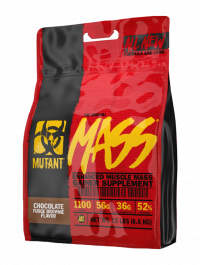 Part of its high calorie content consists of proteins such as whey protein concentrate, egg albumen and calcium caseinate to enhance the muscle-gaining effects. 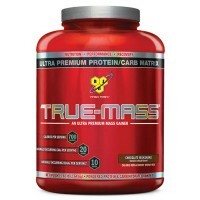 Serious Mass also contains extra added creatine and l-glutamine as well as well-needed vitamins and minerals. Not all bodies are equipped with the same conditions when it comes to losing or gaining weight. For those who work out hard but fail to see results this product offers help and support on the way to larger gains of hard and lean muscle mass. Mix 2 scoops with 4-5 dl of your preferred beverage. Cover and shake for 25-30 seconds. Use non-fat milk instead of water to achieve creamier consistency. Contains Milk, Egg, Wheat (Gluten). 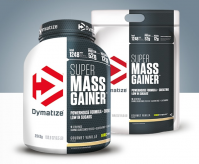 Super Mass Gainer from DymatizeIt is a highly concentrated formula with high content of protein. You will receive the level of amino acids your body requires to recover properly after training. Optimum Nutrition is a sports nutrition company that uses state-of-the-art production to manufacture its line of valuable products. Whether its nutritional bars, protein powders, tasty shakes and Get- Energy formulas, or even their minerals and vitamins, Optimum Nutrition maintains the very highest standards. You can find Optimum Nutrition at GymNordic. Optimum Nutrition works continuously on discovering and creating the perfect formulas that enhance a healthy lifestyle- melting fat and sculpting lean muscle mass. A complementary range that delivers energy in creating your optimal shape.